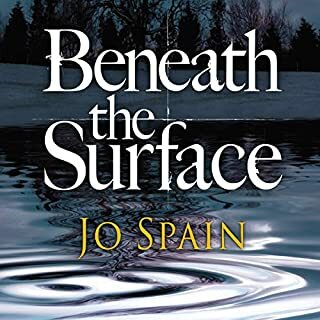 From top-10 Irish best-selling author Jo Spain comes the second novel in the Inspector Tom Reynolds series. Ryan Finnegan, a high-ranking government official, is brutally slain in Leinster House, the seat of the Irish parliament. Detective Inspector Tom Reynolds and his team are called in to uncover the truth behind the murder. As the suspects start to rack up, Tom must untangle a web of corruption, sordid secrets and sinister lies.